281, 282. Thirteen Reasons Why. 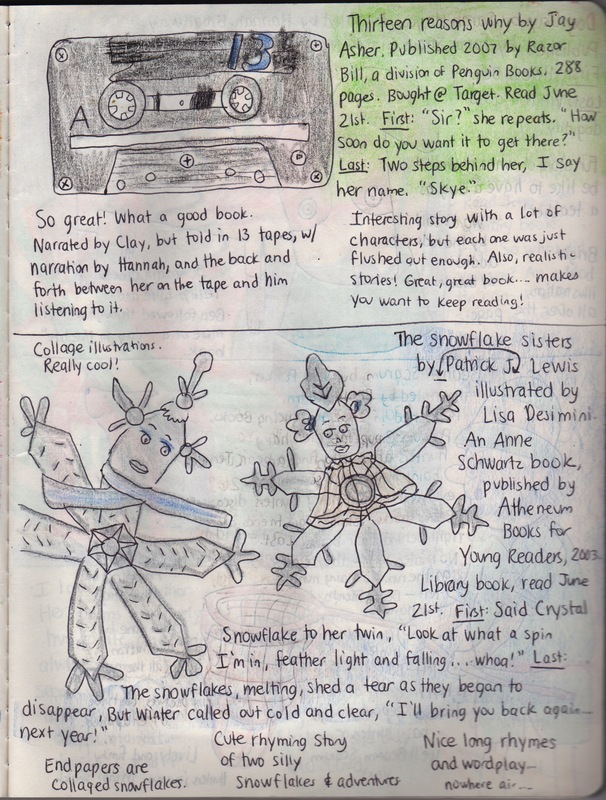 The snowflake sisters. | Reading Journal!